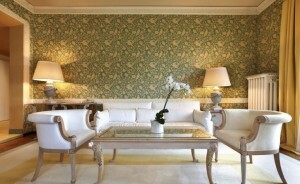 Our team of experts will work with you to get the exact look you want for your business or home. 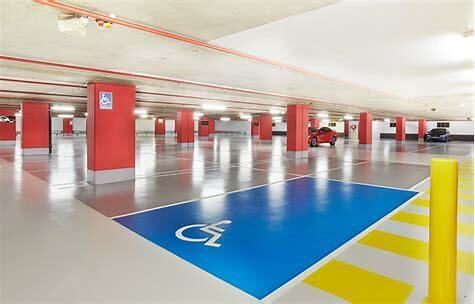 We offer a top quality painting service to all internal and external services. All disciplines of Internal & External plastering and rendering undertaken from cracked walls and ceilings to renovations and new builds. 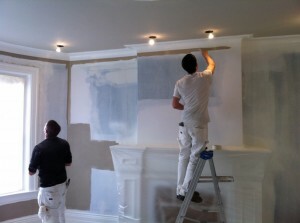 Are you looking for a professional painting and decorating company in London? Pimlico Painters and Decorators Ltd provide a top quality professional painting service to homes and businesses throughout Westminster, Kensington, Chelsea and surrounding areas of London. With years of experience covering a range of painting and decorating jobs, our painters and decorators also have experience in refurbishment and building maintenance; we can offer a service and product to suit your budget. We offer a variety of services including painting, decorating, plastering, tiling and restoration to both residential and commercial properties – whatever size. We appreciate how important it is to choose the most trusted and recommended painting and decorating company in London – and we promise not to disappoint. Our team of painters and decorators are fully qualified tradesmen and are highly experienced in all aspects of interior and exterior painting and decorating. We pride ourselves on being punctual, neat, courteous and safety conscious. Our experienced painters and decorators cover the main areas of Westminster, Chelsea, Belgravia, South West London and Central London. So if you need help decorating a living room, tiling a bathroom, plastering a ceiling, restoring a building, redecorating an office or if you’re trying to find a painting and decorating team for your business, then we can help! Get in contact today for a free quote.